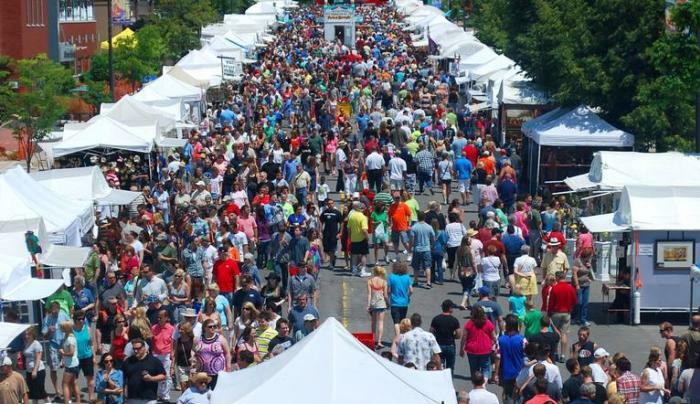 You'll fall in love with this 2 day Art festival extraordinaire! With over 400 juried exhibitors, there is so much to see and explore. Stroll, browse and buy unique and amazing art, in all forms, shapes, sizes and mediums. 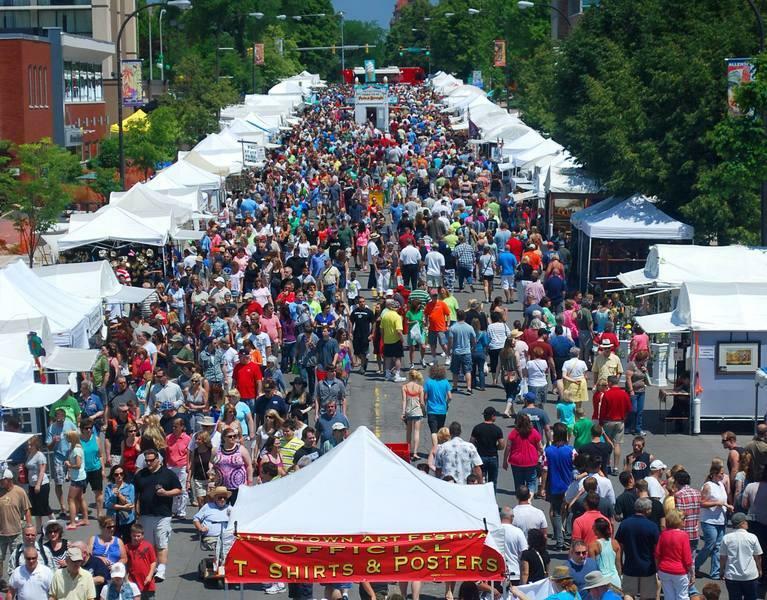 Add to this food vendors, street performers and beautiful summer weather!